I had the pleasure of photographing Natalie and Darren's wedding this weekend at Lympne Castle. There was fierce sunshine all day, with not a cloud in the sky, and it was roasting hot. Bring on autumn is what I say! 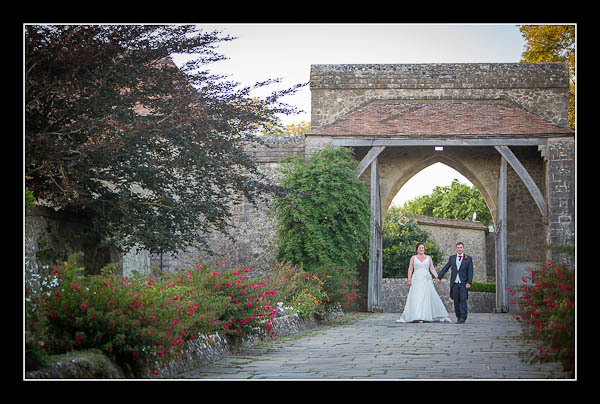 Please check out the gallery for their wedding at Lympne Castle or view this alternative non-Flash based gallery.